All cooking must be done outside the pod. There is a family Table outside each pod and parking next to them. No more shivering in a cold and wet tent, and folding it up to take home and dry it out. 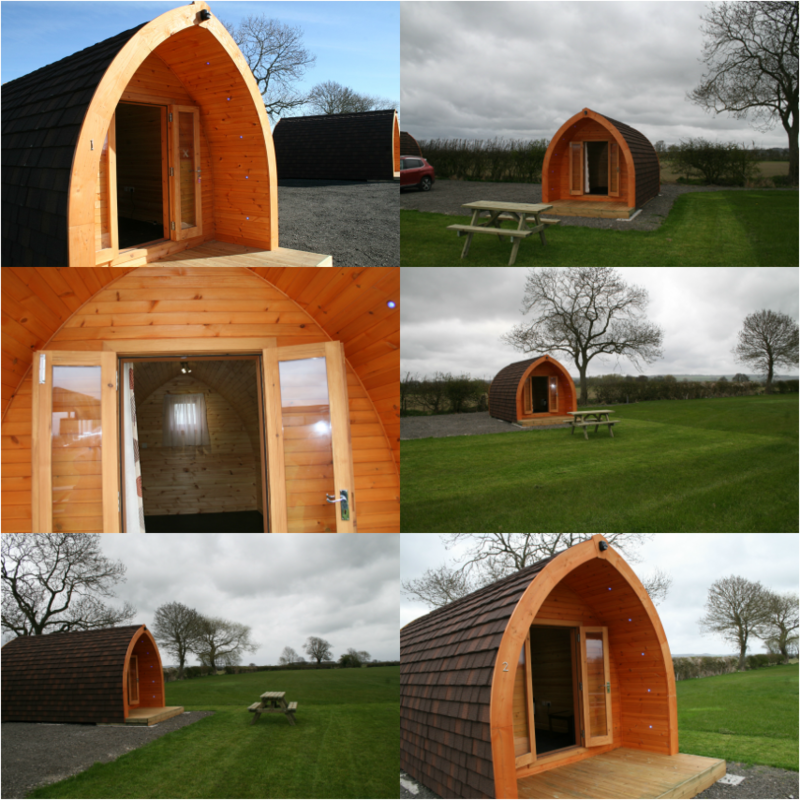 The Pods are priced at £40 per night for the family pod. Departure time for the Camping Pods is 11 am. ​Please note if using a Sat Nav most will send you up Fox Lane. When you are approaching along Thornton Lane, the entrance to High Grundon is opposite the start of Fox Lane directly off Thornton Lane.